The GOP made the midterm elections about President Obama, and they won big. Yes, the field was on their territory, but still, Obama-baiting was the core of their message. Red State Democrats recognized this and ran from the President. Issue-wise, Republicans were incoherent--for the repeal of Obamacare, yet in favor of keeping its benefits. The voters voted liberal on ballot measures on the minimum wage. The power of Obama to frighten people is still potent. It is testament to the power of racism as an semi-conscious ideological force for many white voters. Fear of black power is what makes white voters hate Obama. Increasing African American participation in the political structure, including the development of black political leaders, has precipitated more white backlash. This has to be confronted and resolved for progressive change to happen in the United States. It will not go away with the passage of time, although it may get better. (Millennials' racial attitudes are less overtly prejudiced, but closer examination shows that they are on the surface, and not well thought through.) 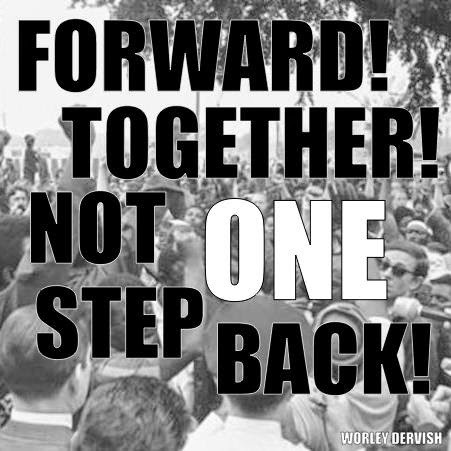 There is no path to a better future around, over, or under racism. The only way is through. The progressive movement must become a fully anti-racist movement. It has to be able to hold together a coalition that can win elections and govern. A daunting task. Unitarian Universalists committed to becoming an anti-racist religious movement years ago. It has been very difficult and slow work. Many UU's of color have become discouraged over the course of this work. But what we have been doing is only a tiny experiment in what needs to be done in the country at large. In order to win a better future, more white people have to be changed. 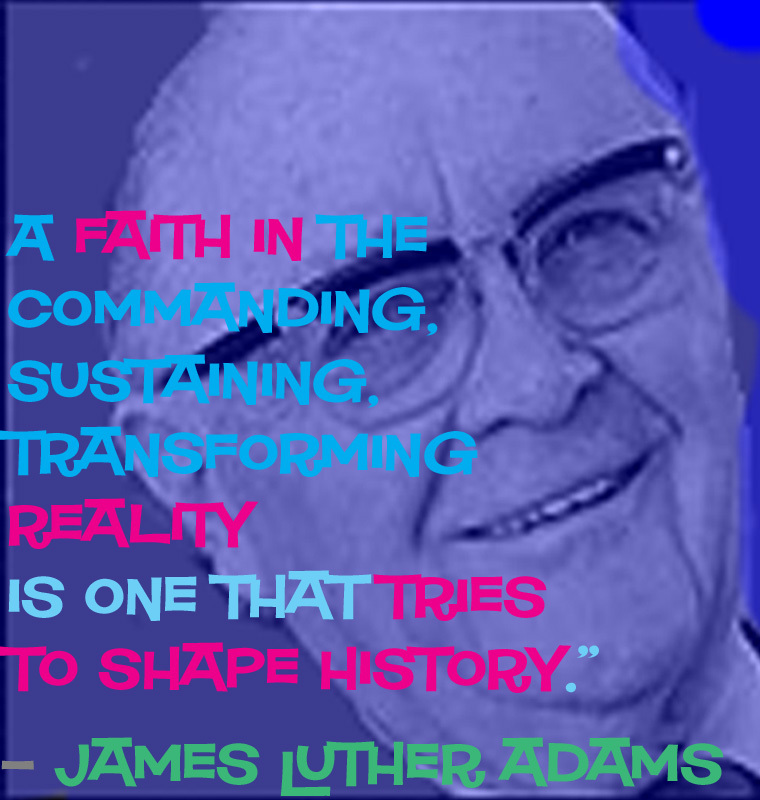 Shaping History needs to be Our Goal. So, what have we UU's learned since Selma? How do we apply those learnings to the transformation of the nation? A Tea Party backed South Asian Woman Guv in SC appoints an AA Senator who wins re election last night to become the first AA Senator elected since reconstruction, and it's still racism? Congressman elect Mia Love celebrated her surprise victory in Utah as the first black Republican woman to be elected to the House of Representatives. “Washington has gotten too big and people have gotten too small so we’ve got to start rolling up our sleeves and making sure that we bring balance back to government," she said.